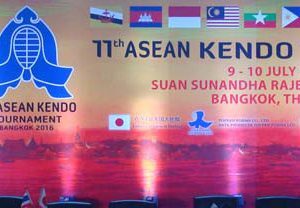 10th ASEAN Kendo Tournament 2013 was held in Penang Malaysia on 24th and 25th Aug. 2013. 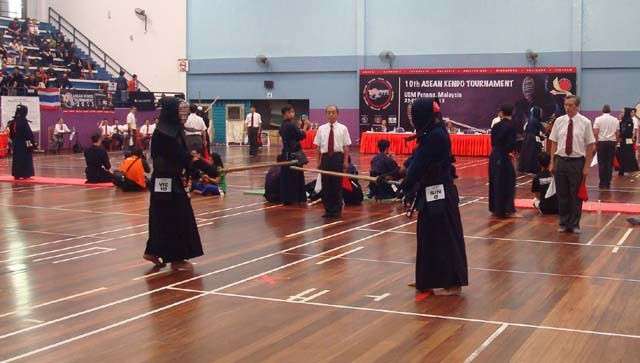 10th ASEAN Kendo Tournament 2013 was held in Penang Malaysia on 24th and 25th Aug 2013. 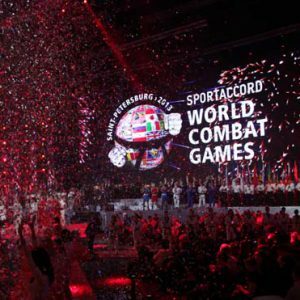 8 country’s Kenshis who came from Singapore, Thailand, Indonesia, Brunei, Vietnam, Cambodia Philippines and Malaysia are all together participated to the ASEAN Kendo Tournament. 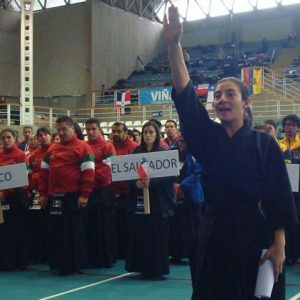 Men’s Individual Match and Women’s Team Match were held on 24th Aug.
Wmen’s Individual Match and Men’s Team Match was held on 25th Aug.
Mr. Keisuke KONDO Kendo Hanshi 8 Dan and Mr. Arinobu KUROSE FIK Assistant Secretary General Kendo Kyoshi 7 Dan were participated to the tournament as the FIK participant.